The Attic is tucked under the eaves and occupies the whole third floor of The Captain’s House building. 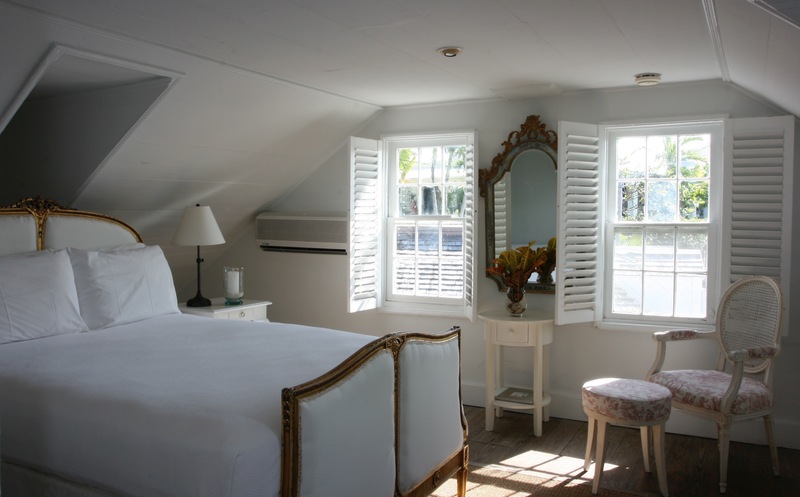 The views are through the picture perfect dormer windows. There are windows on all 4 sides of this room making it very bright. 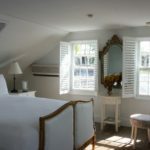 The bedroom is separate from the large bathing room with a central framed bathtub, which was designed by India Hicks as a nod to her father, designer David Hicks. 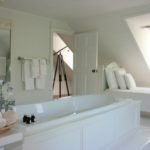 Please note that the bathtub has a hand held shower only so if you are a shower person then this is not the room for you. 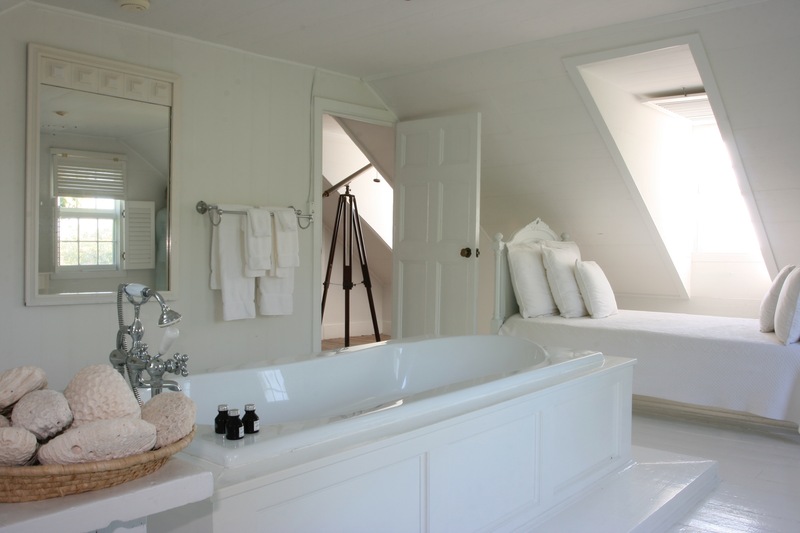 This room exudes romance and is a favourite with honeymooners.